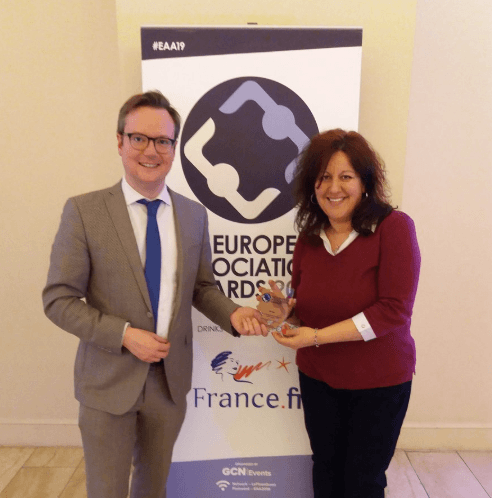 APEAL and The Parliament Magazine, part of Dods Group, are celebrating achieving the Bronze award in the category of Best Association Event Managed by an Agency at this year’s European Association Awards. The winners were revealed at the ceremony on 28th March, at the Hotel Le Plaza, Brussels, which was attended by Associations from across Europe. The award-wining ‘Steel for Packaging, a Pioneer of Circular Economy’ conference took place in Brussels on 11th April 20 and formally launched APEAL’s report Good Practices on Separate collection, Sorting and Recycling of Steel for Packaging.